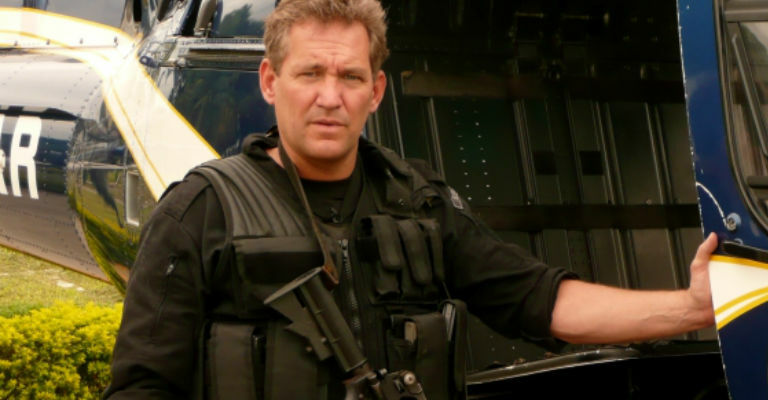 Chris Ryan served in the SAS for seven years and in 1991 was the only member of the infamous Bravo Two Zero team to evade capture behind Iraqi lines. In SAFE he tells you how to keep yourself and your family safe from the perils of modern urban life. What should you do if you find yourself confronted by a threatening group of people or a gang? If you find yourself caught in the middle of a riot?